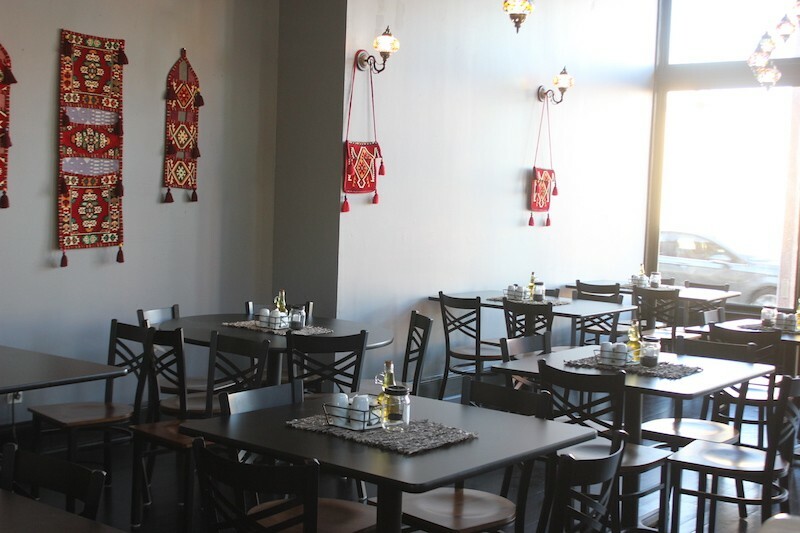 Sultan Mediterranean Cuisine will offer Kurdish specialties, including the "Sultan Pilau." 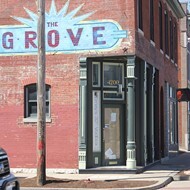 On Saturday, a new restaurant with a new kind of cooking for St. Louis will open its doors in the Grove — Sultan Mediterranean Cuisine (4200 Manchester Avenue). 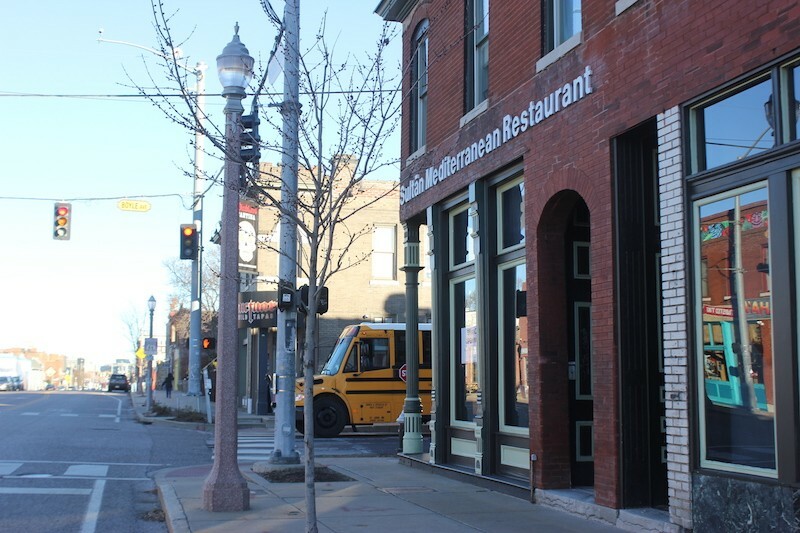 Founded by a pair of Kurdish immigrants, the full-service eatery will feature dishes unique to that region of Iraq, as well as favorites from across the Middle East. It's happening in the former home of Erney's 32 Degrees, which has undergone extensive renovations in the year since husband-and-wife couple Jenar Mohammed and Akram Saeed took over the space. "The only thing we didn't change was the floor," laughs their daughter, Media Saeed. Mohammed and Saeed were refugees who were resettled in the U.S. in the mid-1980s, fleeing Saddam Hussein. Their daughter says they always dreamt of opening a restaurant of their own. Mohammed, who has long worked as a cook at Sameem Afghan Restaurant, will be Sultan's chef. "She's always loved cooking," Media Saeed says. "Now she's made her dream a reality." 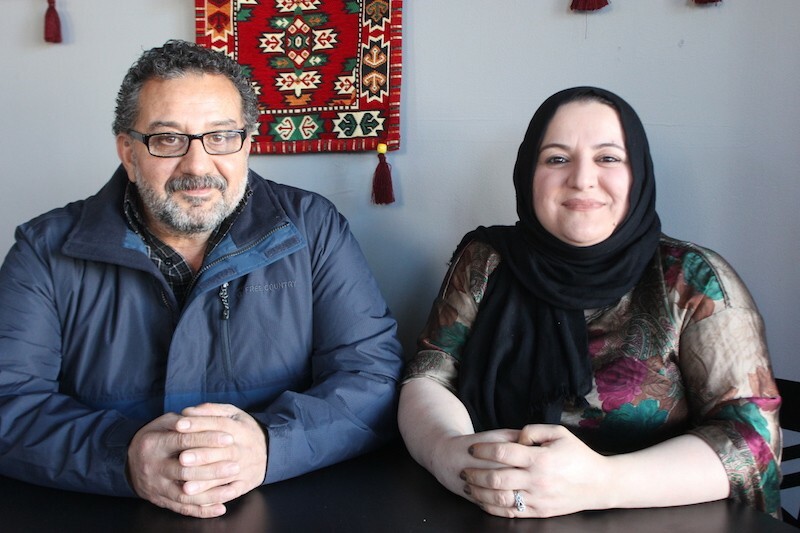 Husband-and-wife Akram Saeed and Jenar Mohammed own the restaurant. The space is striking, with large windows overlooking Manchester and charming accents that reference the family's heritage. 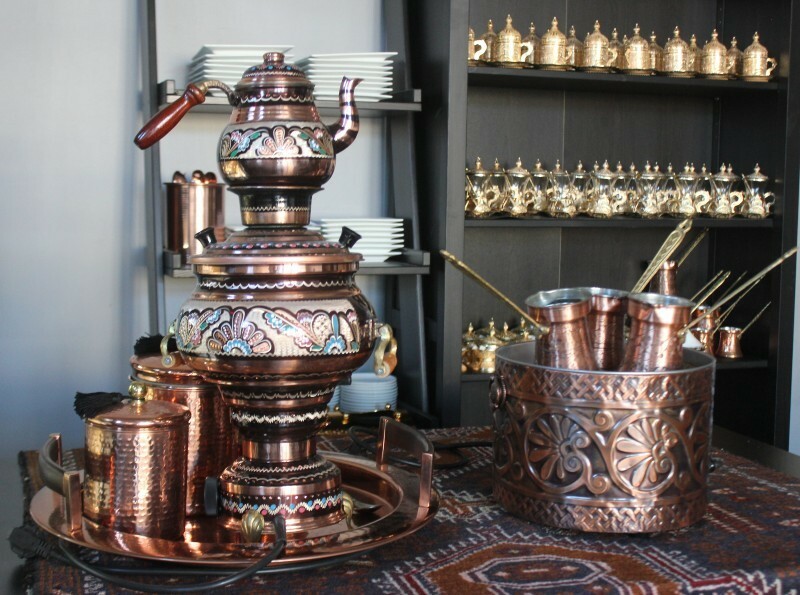 The colorful chandeliers are from Turkey; the golden-hued tea sets displayed on a shelf near the dessert counter came directly from Kurdistan. Both coffee and tea will be served with a presentation far lovelier than the usual American style. And that should be true for many dishes as well. 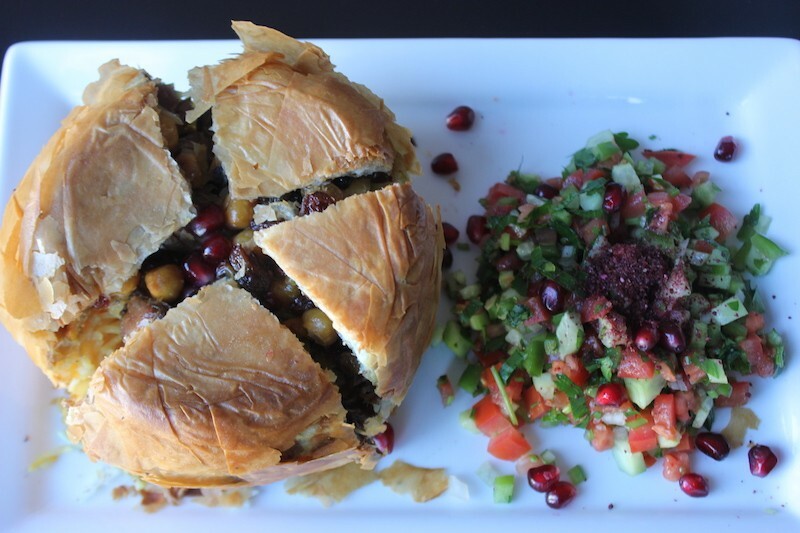 House specialties will include the "Sultan Pilau," a Kurdish puff pastry that wraps lamb, rice, almonds in chickpeas in layers of phyllo dough. It's terrific. So, too, are the dolma. In addition to the stuffed grape leaves known by American diners, Mohammed stuffs zucchini, tomato and even eggplant. You can get a sizable vegetarian plate for $8; the beef version is $12.95. 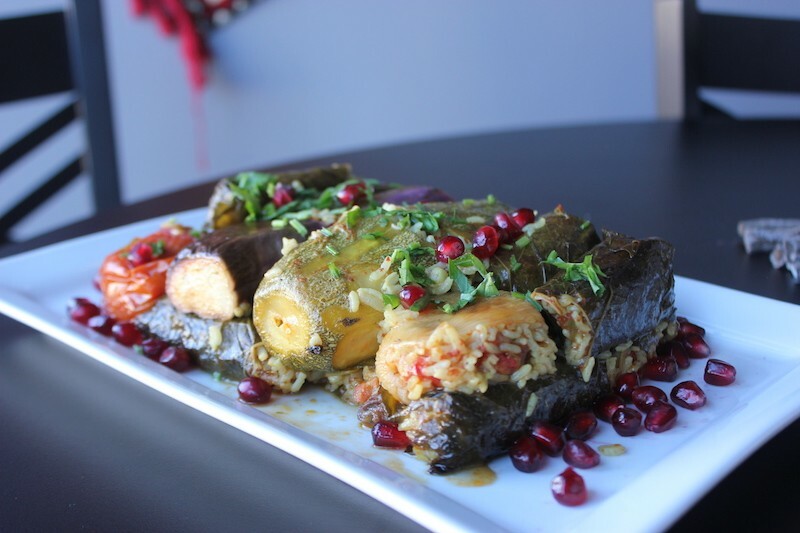 Mohammed's dolma don't just include stuffed grape leaves — they also include stuffed eggplant, tomatoes and zucchini. 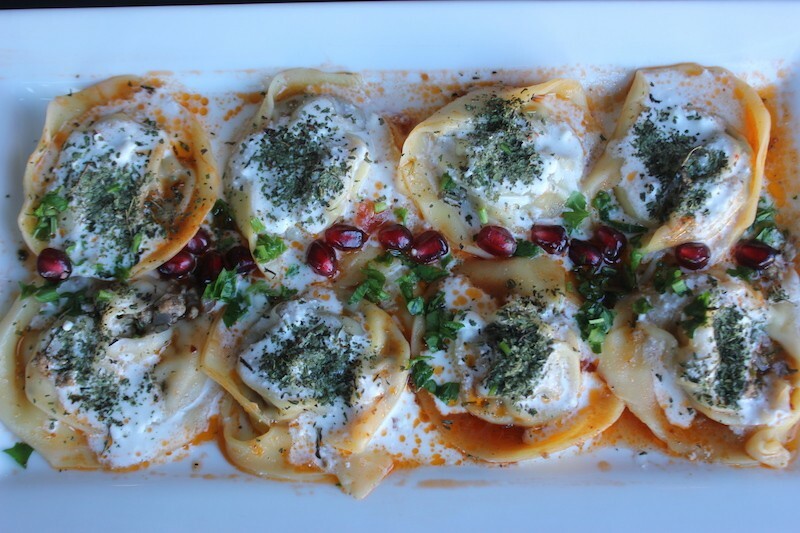 Other menu highlights provide Mohammed's take on classic Middle Eastern dishes, such as mantu, delicate ravioli stuffed with beef and drizzled with yogurt sauce. The more traditionally minded, of course, can always order a classic lamb shank with rice — at $14.95, the platter is one of the city's more affordable versions. The family is eager to welcome its first guests. 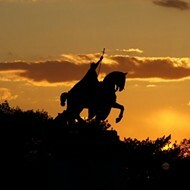 They originally hoped to be open last summer, but getting everything just right took time. "It took two months just to get the lights shipped over," Media Saeed notes. But now that they're in, they're all in. 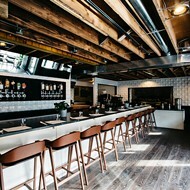 As of this weekend, they'll be open every day but Monday beginning at 11:30 a.m., with dinner service every night. Scroll down for more photos of Sultan Mediterranean Cuisine. Mantu are ravioli popular in Afghanistan and its neighbors. 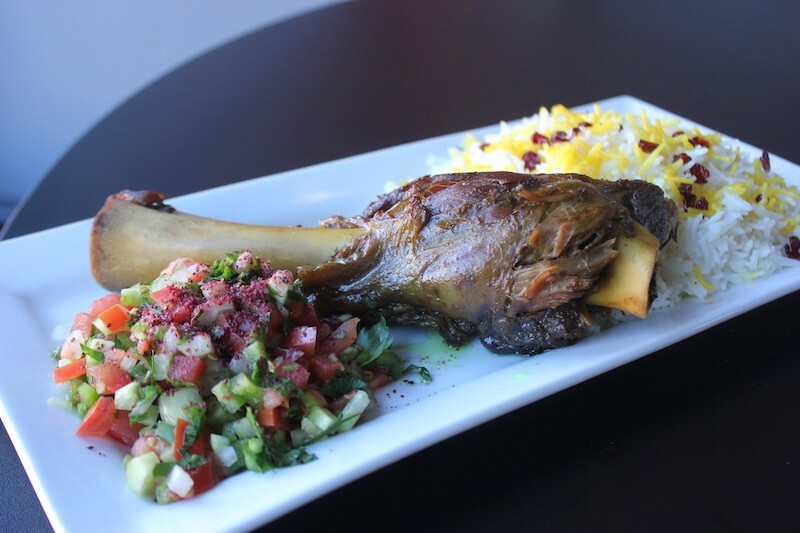 Sultan's lamb shank comes with rice and vegetable salad for $14.95. Coffee has its own special set up. The serving pots for tea can be seen on a shelf behind it.